Preorders are welcome to ship on November 9-10, 2018. 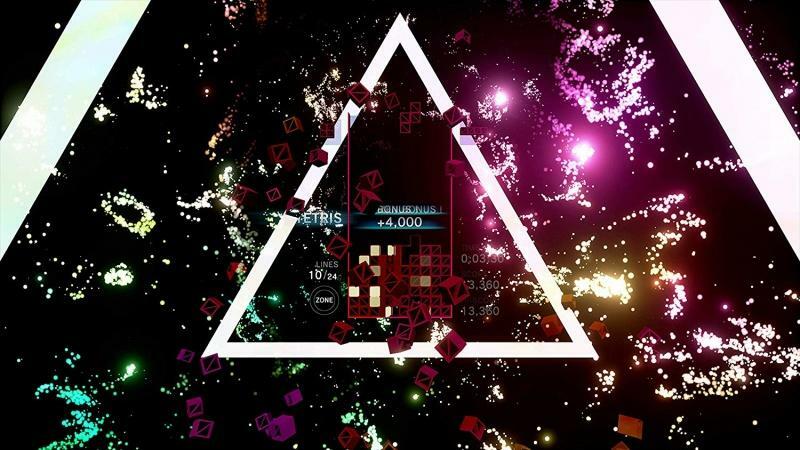 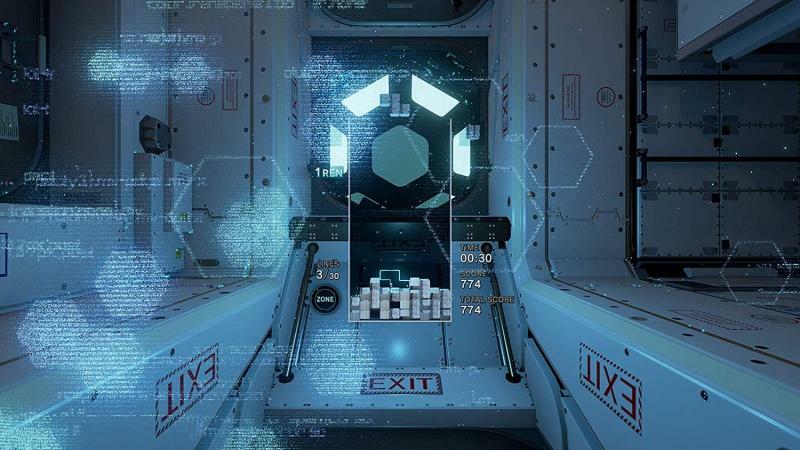 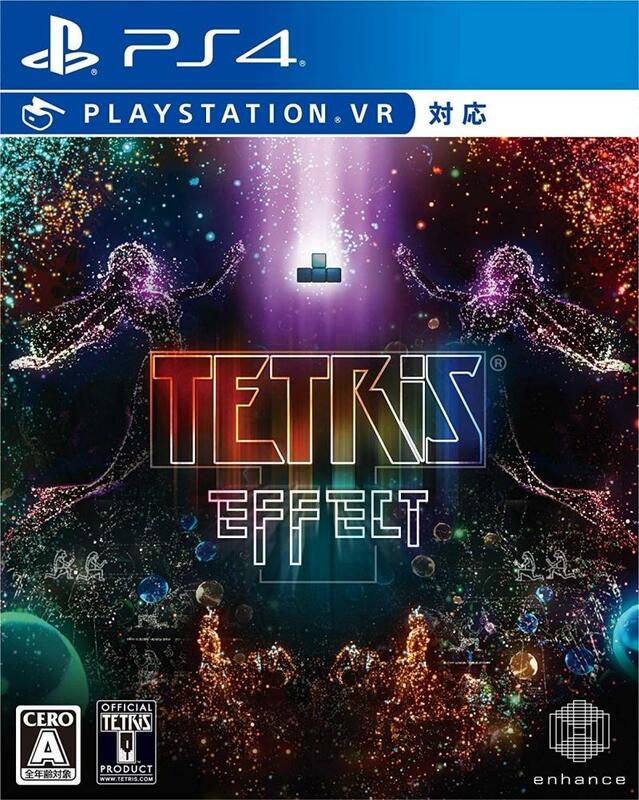 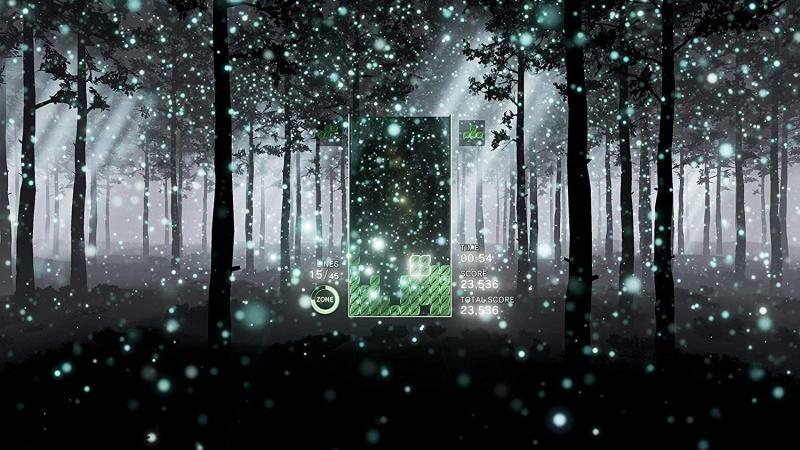 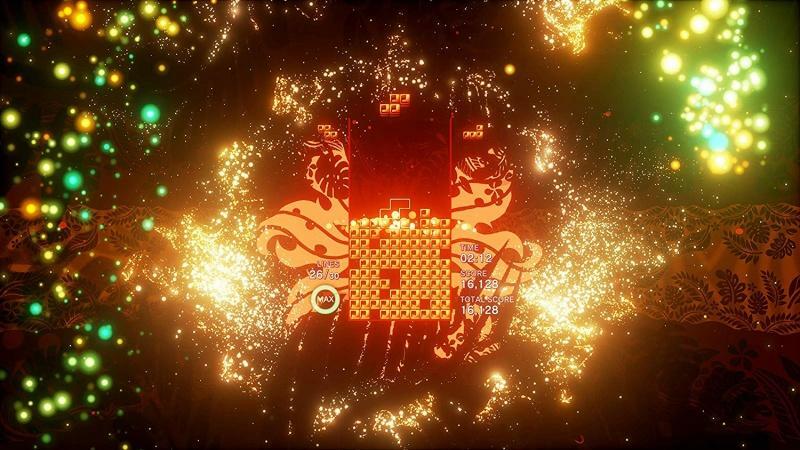 The Japanese version of Tetris Effect will be the only physical release of the game. 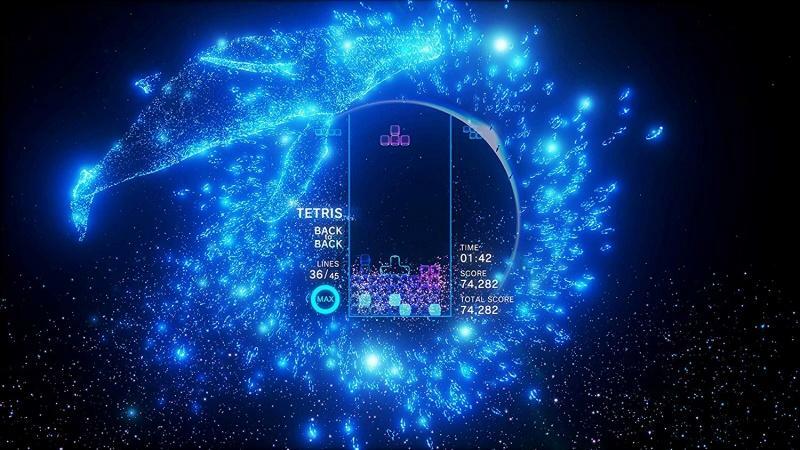 The phenomenally successful Tetris brand has endured for over 2 decades and has appeared on nearly ever gaming console from the Famicom to the Xbox 360.